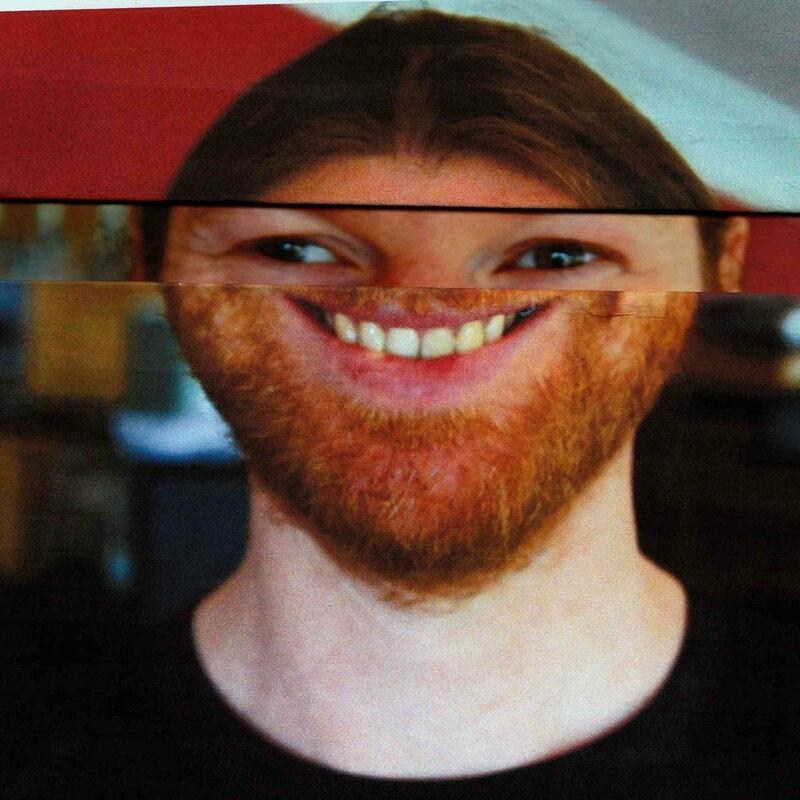 Aphex Twin is no stranger to creating weird videos, but he’s just released something absolutely hilarious to promote something that will get all of his American fans just a bit excited. He’s playing at the Day For Night festival in Houston later this year, which will be the first time he’s played in the USA since the year that Barack Obama was first elected. Now that’s crazy, isn’t it. While we wait to see what he conjures up for what will probably end up being a landmark performance from the man, you can watch the best election video of the entire election just here.